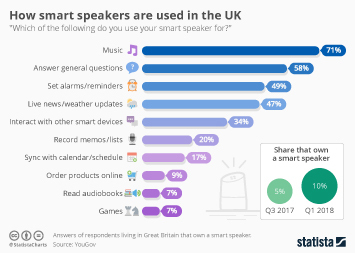 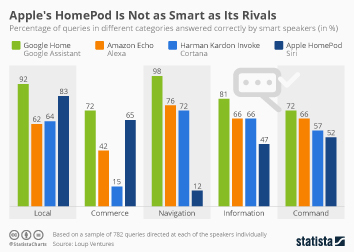 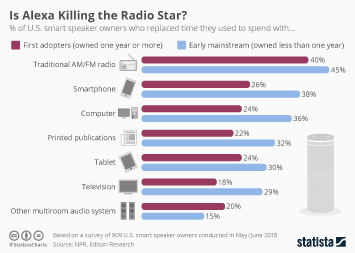 Thanks to its head start in the prospering smart speaker market, Amazon stayed on top of the competition in the second quarter of 2018. 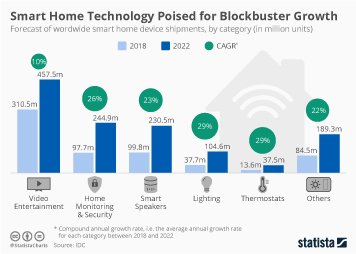 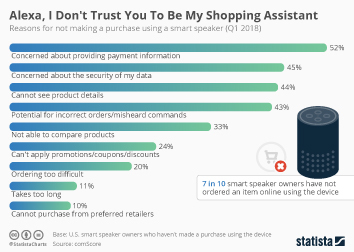 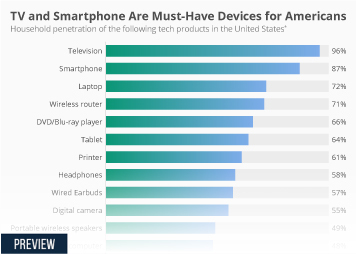 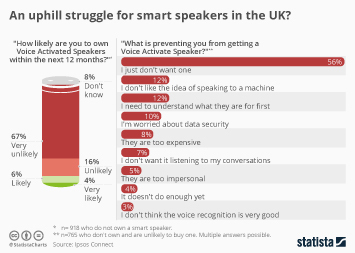 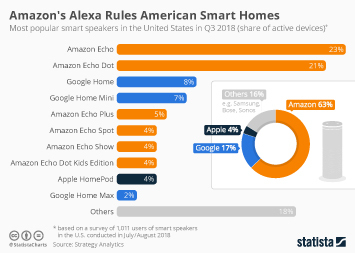 According to the latest estimates from market research firm Strategy Analytics, the e-commerce giant shipped 4.8 million Echo devices between April and June, edging out its closest competitor Google by 1.6 million units. 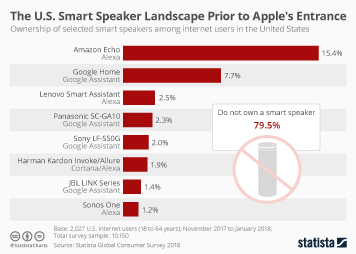 Having extended its smart speaker line-up last year, Google gained some ground on Amazon though, growing its market share from 16.1 percent in the second quarter of 2017 to 27.6 percent in Q2 2018. 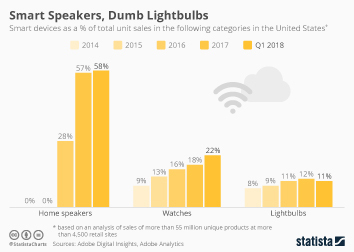 Apple meanwhile failed to break into the top 3 as the company shipped an estimated 700,000 HomePods in the three months ending June 30. 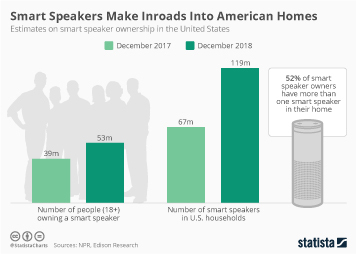 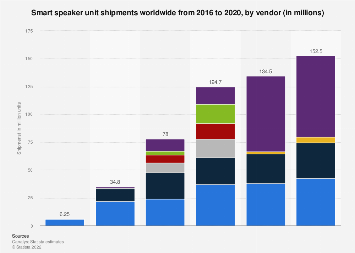 Overall, the smart speaker market continues to grow, with global shipments tripling from 3.9 million units in the second quarter of last year to 11.7 million units in this year's June quarter. 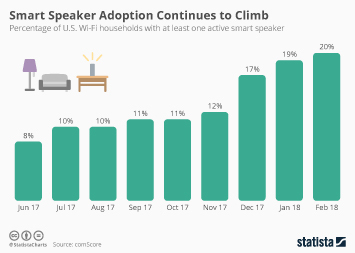 The following chart shows that the race for the number one spot in the growing market is gradually heating up, as competitors slowly eat away at Amazon's once dominant lead. 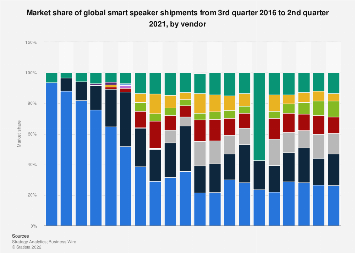 This chart shows leading vendors' share of global smart speaker shipments since Q1 2017.